Boater's paradise! 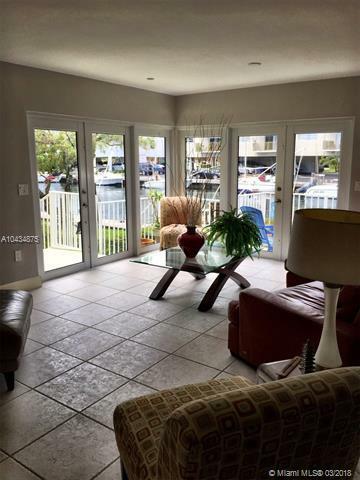 Live in Eastern Shores directly on salt water canal. This stunning unit features wonderful natural light throughout the day and beautiful canal view from throughout the space. 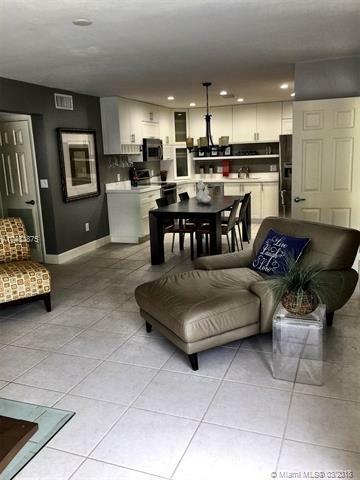 2 bedroom/2 bathrooms with bonus room that can be used for small bedroom or office. 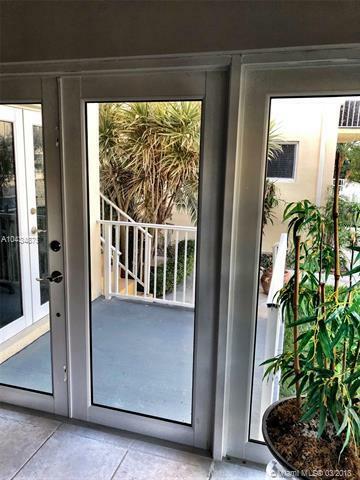 Newly remodeled bathrooms/kitchen, new impact resistant windows/doors, and close to major expressways, beaches and fabulous nightlife and restaurants. Park your boat in the backyard, on your private dock. Low maintenance fees. Washer and dryer inside. Easy to show...bring your pickiest buyers.